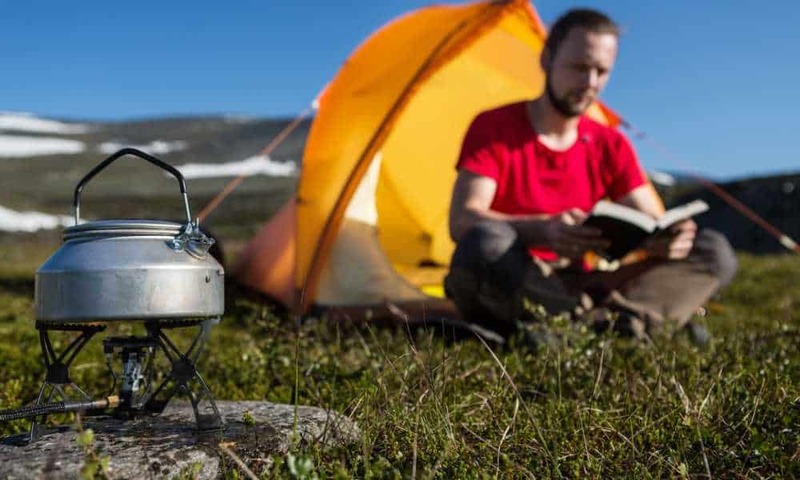 Category Archives for "Camping Stove Advice"
Take along a powerful, warm, and useful propane camping stove along on your next tailgating or car camping adventure! 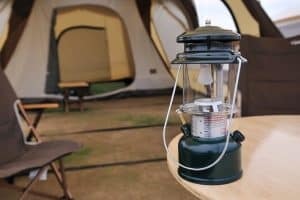 Read on to find out exactly what you’d need to purchase before connecting these two essential pieces of camping kit together. Yes, you can, but only with certain stoves in certain situations. So, read on to find out how you can use a camping stove indoors.